One of the unique aspects of the 2018 NORD Rare Diseases & Orphan Products Breakthrough Summit is its theme, “A New Era of Patient-Focused Innovation,” which we will be examining from a variety of perspectives. Kicking off the Summit will be the Patient/Caregiver Opening Address featuring a panel of young rare disease patient advocates sharing their hopes, thoughts and concerns for the future. Christopher is a 31-year-old writer and business professional living with a rare muscle disorder known as Miyoshi myopathy/limb-girdle muscular dystrophy type 2B. He was given this diagnosis at the age of 18 and told he would be in a wheelchair within a decade. Christopher will talk about his journey from denial to determination, and how he was able to overcome despair to become a rare disease advocate. Taylor is a 20-year-old carrier of the X-linked recessive disorder, adrenoleukodystrophy (ALD). Her father, Jack, was diagnosed with ALD when she was 3 years old and died when she was 5. Taylor advocated successfully for newborn screening for ALD in her home state of New Jersey when she was still in high school. She is also the founder of “Remember the Girls” to assure that female carriers of X-linked recessive disorders are not forgotten. Last summer, 17-year-old Gabriel rode his bicycle 3,000 miles from Seattle, Washington, to Cleveland, Ohio. He did this to promote awareness of all rare diseases and in particular, a rare condition that both he and his mother have, hypokalemic periodic paralysis. 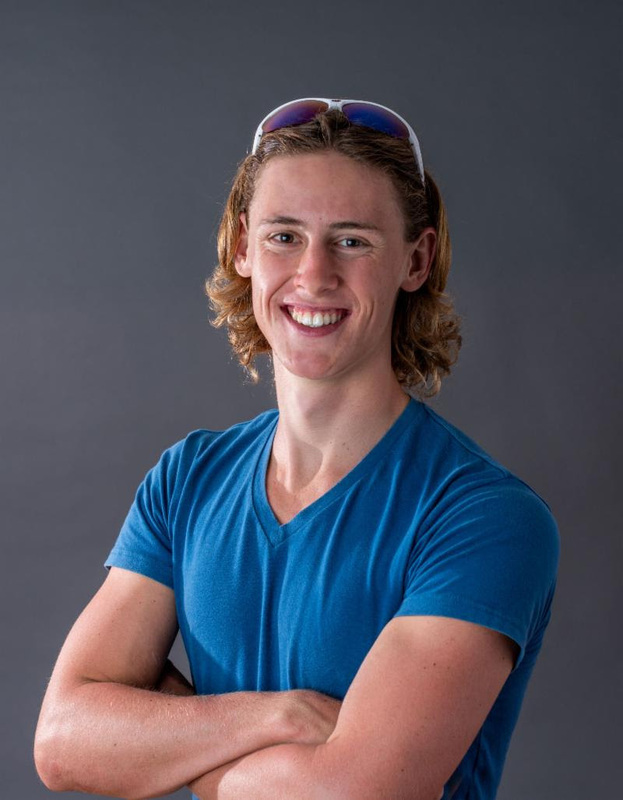 Gabe is a triathlete, singer and aspiring scientist who seeks to use athletics and his voice to advance the rare community. Harjot is a medical student and founder of the NORD Chapter at American University of Integrative Sciences School of Medicine. He is passionate about educating the next generation of medical professionals about rare diseases. He believes the best way to do this is for the rare disease patient community and medical professionals to work together. For more information on all of the exciting discussions and offerings at the 2018 Rare Summit, download the agenda. To register for the event, click here. We look forward to seeing you in October!